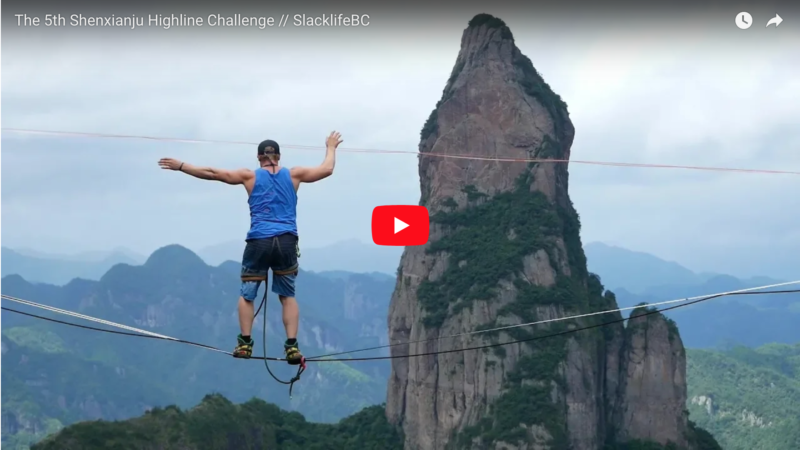 Slacklife BC was invited to participate in the 5th Shenxianju Highline Challenge. Shenxianju is one of the most majestical highline locations! Special thank you to the amazing Anthony Boulay, who captures the raw beauty and shares it with us in this video. Like this video? Be sure to follow us and check out our other epic videos! Subscribe on Youtube! Like SlacklifeBC on Facebook! Follow @SlacklifeBC on twitter!